Setup guide for adding AuthAnvil login to Atlassian server and datacenter products. Navigate to SSO Manager and press the green plus at the bottom right, then select the paper icon. From the Library, add a Custom Application. Start by giving your application a name. Select your preferred authentication policy. 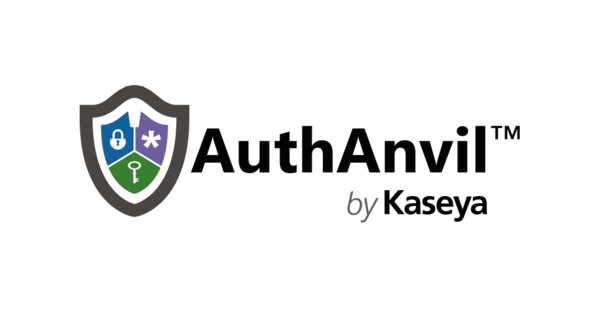 In Kantega Single Sign-on add an identity Provider of the type "AuthAnvil". Copy the ACS URL and Entity ID. These values are used in the next step. In AuthAnvil, navigate to "Protocol Setup". Paste the values from the prepare step into the corresponding fields. By default, AuthAnvill will only send the Name ID SAML attribute. If you want automatic user creation, the attributes email and DisplayName must be added. In "Attribute Transformation" Press Add custom Attribute Map". Select which users should be able to log into the SAML application. Press "Add Groups" to Assign permissions to the application. Select an already existing group or create a new one. Copy the metadata URL that opens and save it for the next step. Paste the metadata URL from the previous step.